Jeremy has over 25 years’ experience as a commercial property surveyor. Initially at CBRE then Associate Partner at Rapleys, Kingstons and Cluttons dealing with industrial, office and retail agency throughout the UK. 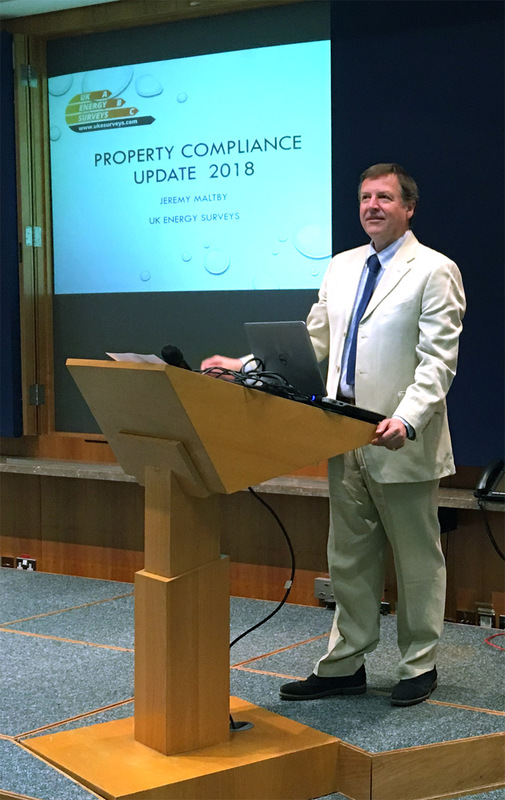 He set up UK Energy Surveys in 2009 to carry out EPCs – levels 3 & 4 and Asbestos Surveys and quickly expanded into plans and environmental reports. He is regularly invited to give CPD talks and legal updates on compliance matters. Following a background in recruitment and as a medical Practice Manager, appointed to run the finances and administration of the office in 2010. Peter has been a full-time asbestos Management, Refurbishment and Development surveyor since 1997. Jason has extensive draughtsman skills and has carried out Land Registry compliant floor plans, elevations and site plans since 1984. Kevin and Jaqui have run their own Fire Safety consultancy since 2008. Dr Whittle is a highly qualified and respected consultant on Environmental (desktop and borehole) reports, noise pollution surveys, flood risk, health & safety and DDA reports and has run his own practice since 2002.